Relaxing in a 1920’s-inspired garden over a cortado, Guadalupe García surveys the mid-morning bustle in Casa Cavia with her filmmaker’s eye. 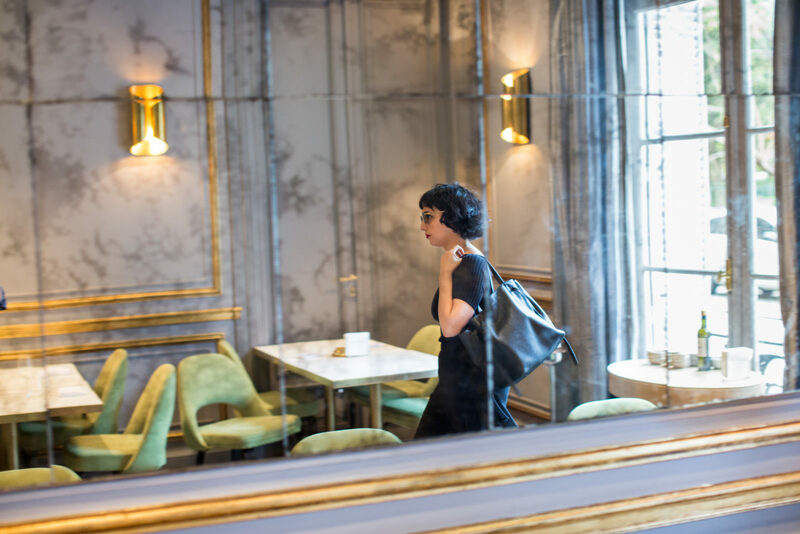 Guadalupe García is the head and creative director of Casa Cavia, a cultural complex that fuses gastronomy and shopping experiences in Buenos Aires’ Palermo neighborhood. This story is part of our collaboration with fashion brand Windsor. 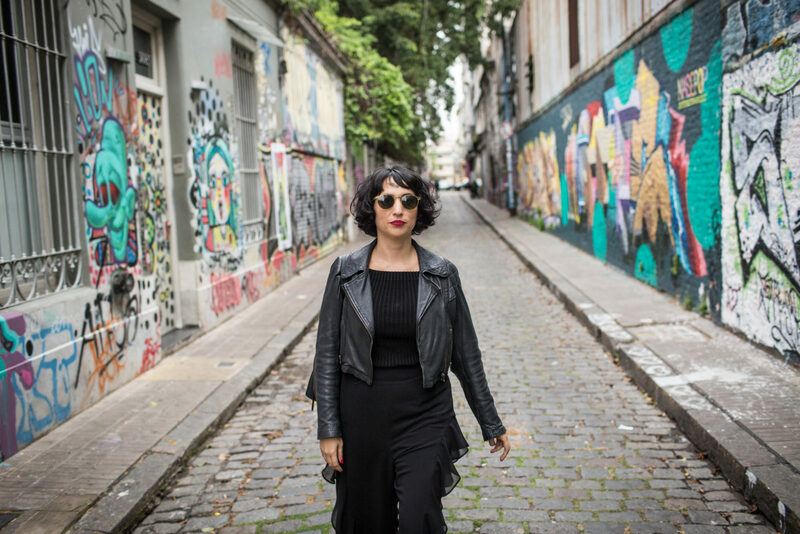 Keep your eyes peeled for their upcoming feature on Guadalupe, as part of which she shares her favorite haunts across Buenos Aires.